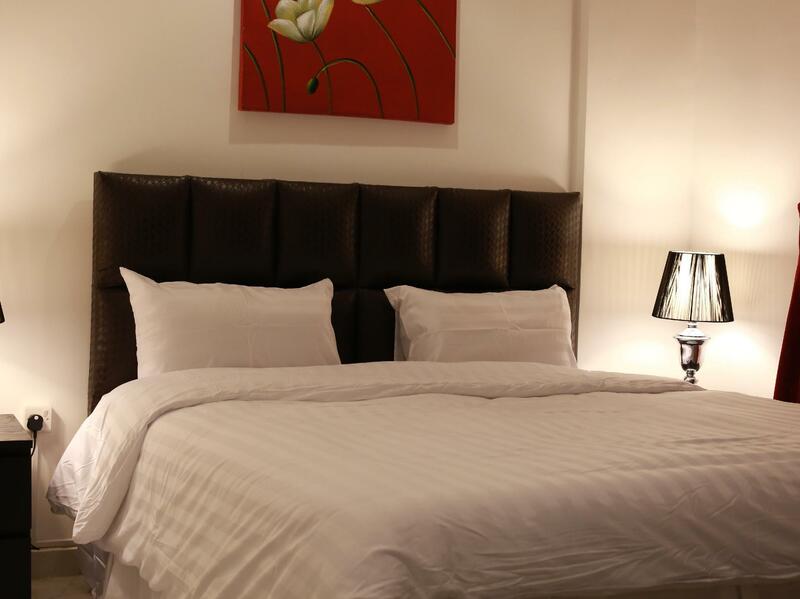 Have a question for Continental Suite Hotel Salmiya? "In total the hotel is good, for this amount of money"
"The apartment looks like new." 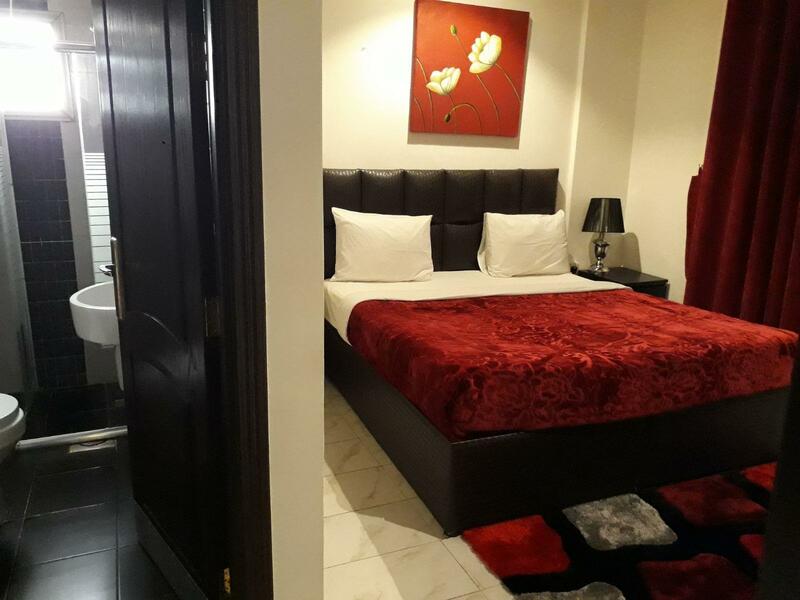 When visiting Kuwait, you'll feel right at home at Boulevard Apartments Hotel, which offers quality accommodation and great service. From here, guests can enjoy easy access to all that the lively city has to offer. With its convenient location, the hotel offers easy access to the city's must-see destinations. At Boulevard Apartments Hotel, every effort is made to make guests feel comfortable. To do so, the hotel provides the best in services and amenities. A selection of top-class facilities such as free Wi-Fi in all rooms, 24-hour security, fireplace, daily housekeeping, 24-hour front desk can be enjoyed at the hotel. 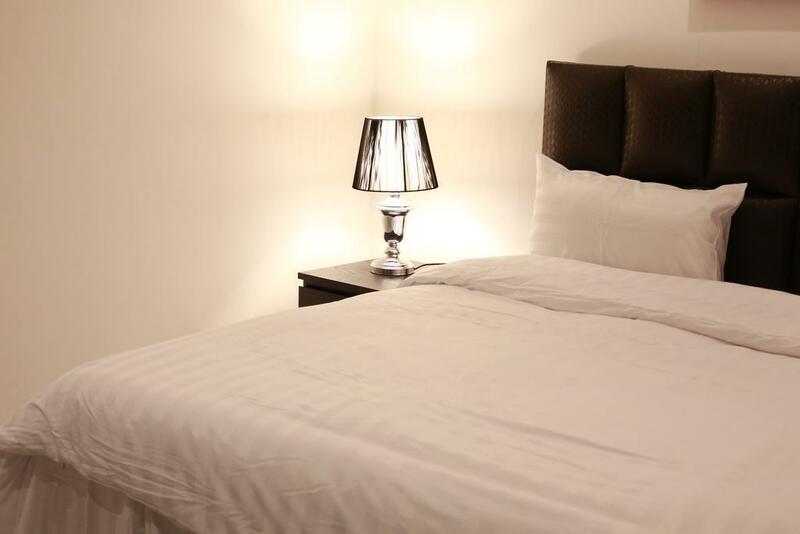 The ambiance of Boulevard Apartments Hotel is reflected in every guestroom. television LCD/plasma screen, complimentary instant coffee, complimentary tea, fireplace, mirror are just some of the facilities that can be found throughout the property. Besides, the hotel's host of recreational offerings ensures you have plenty to do during your stay. 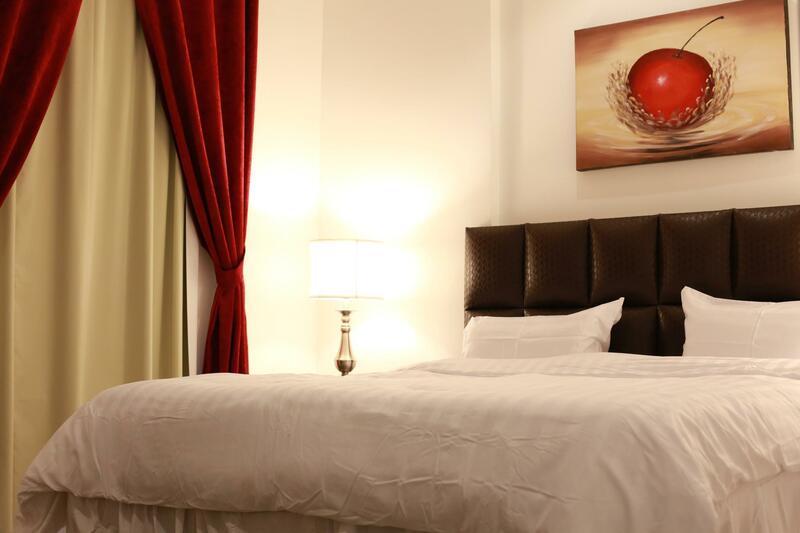 Boulevard Apartments Hotel is an ideal place of stay for travelers seeking charm, comfort and convenience in Kuwait. "Clean and comfort I recommend for families." It can NOT be classified as 4 stars hotel. It is furnished apartment with poor cleaning and very uncomfortable location next to a school where you will hear the school activities starting from 6am. When I booked the hotel the star rating was 4 star and half and the pictures was stating that rate however, in reality as of my assessment it is 2 star I paid for 4 nights none refundable but I could not stay more than one night. In the morning as I am taking shower the hot water it did not last more than 4 minutes. The location of the hotel is on Fifth ring highway it is pretty noisy I have lost my money and checked out it was bight mare to sleep. I would not consider the hotel and would not recommend it to any one. The hotel is fair for the money, The breakfast awful..! Needs more facilities and reorganize the rooms. The location is very bad, near the highway all car noise is directly heating you ears. We requested to be shifted to another room in the 14th floor and still same we cannot get a sleep. Excellent apartment with a reasonable price. Clean and comfort I recommend for families. The apartment looks like new.